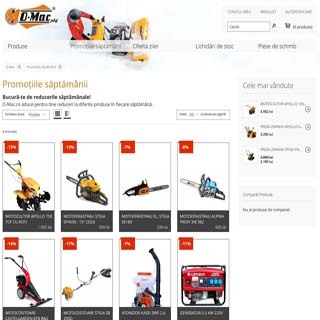 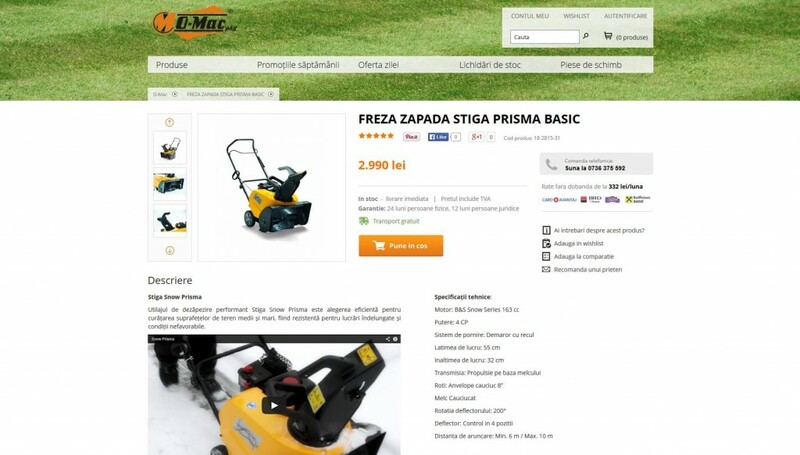 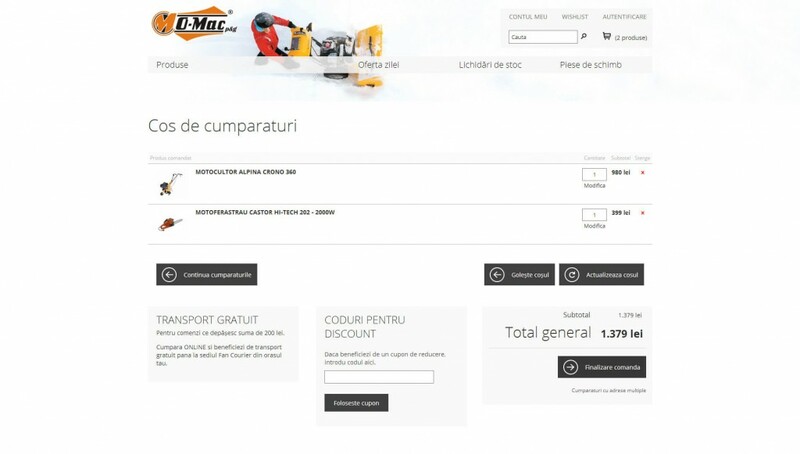 O-mac is a national spread network of stores selling tools and machineries for agriculture, forest and garden. 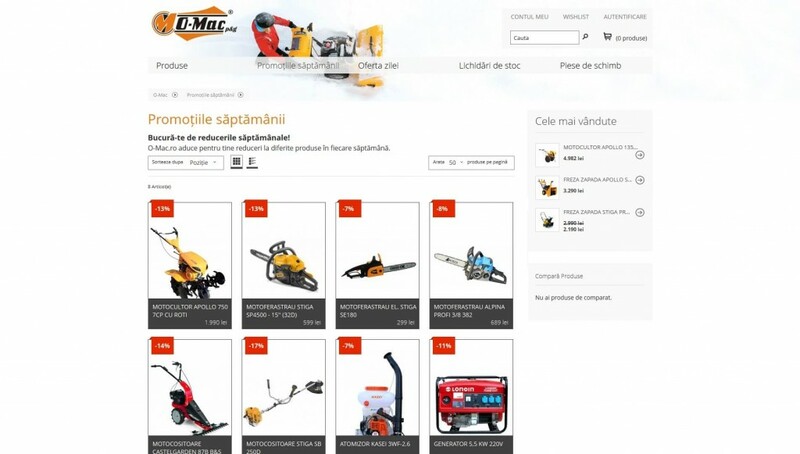 When Roweb got invited to help transforming their old custom online product catalog to a modern and responsive eCommerce platform, we did not hesitate and came up with a full featured solution. 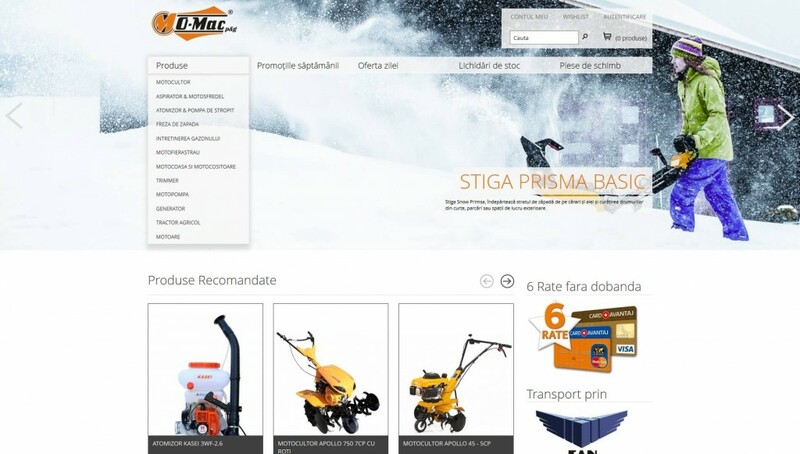 We choose Magento for its robustness and extensibility and a strong back-office business operations management offering stock, client, product catalog and orders management.